Carlos Vargas, Vivien Horváth, María Bogaerts, Miriam Merenciano, Judit Salces and Josefa González shared with the YOMO2019 public the research that is currently being develop in our laboratory. From Tuesday 26th to Friday 1st March elementary and high schools students visited YOMO while Saturday was the Family Day and our public where parents and kids. 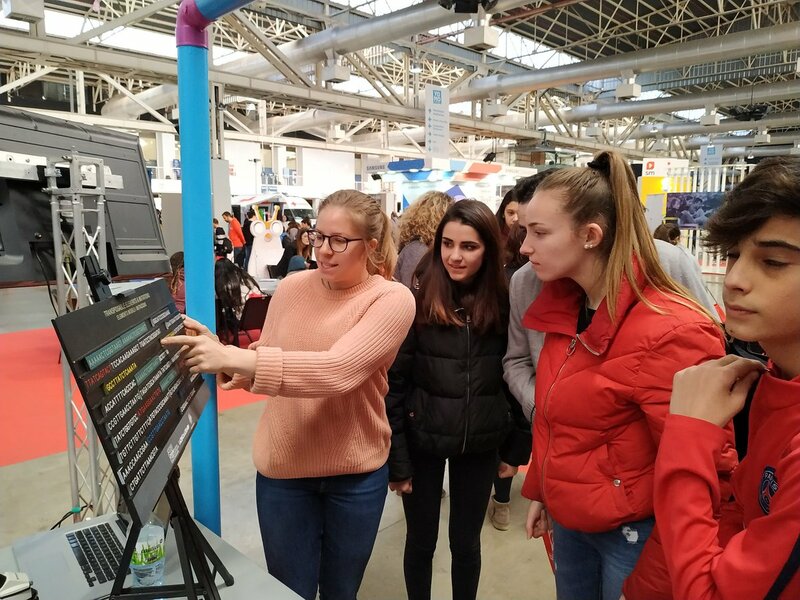 We collaborated with La Ciència Al Teu Món that helped us with the design of the activities and the logistics of the event.